Como features the beauty of aniline leather treated with wax and vacuum-dried to give an aged, distressed look with a beautiful tight break. 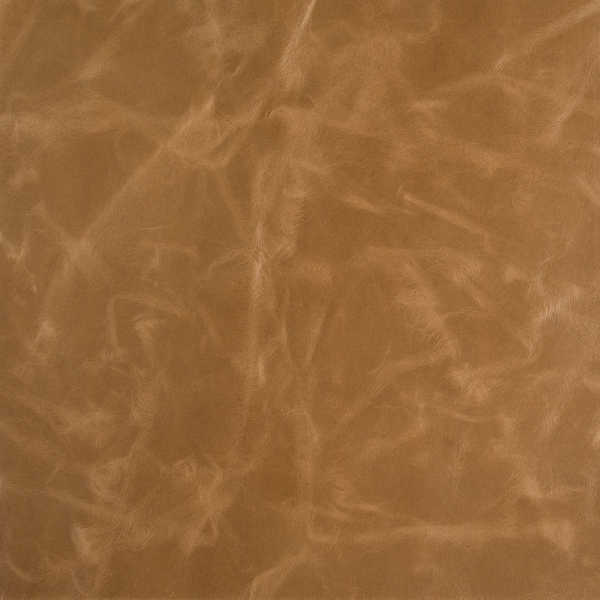 Como displays a clarity and depth that can only be found in fine aniline leathers. The dyes display subtle color variations and natural markings and will age and distress gracefully over time, enhancing the look of this stunning leather with continued use. Como is not just built for looks, coming standard with an exclusive Crypton® finish, it is for high performance as well. Note: Environmentally friendly Como is solvent and lead free, and has achieved an Indoor Gold Advantage certificate from SCS.